Grande dame overlooking the outer Edgartown harbor has had a facelift this winter. From the grande dame Harbor View Hotel Edgartown to the pastoral Lambert’s Cove Inn in West Tisbury, more than half a dozen hotels changed ownership on Martha’s Vineyard last year — a notable trend on a small Island with an even smaller hotel landscape. Ms. Van Dyke and Mr. Casarotti are longtime seasonal residents of the Camp Ground. When the old Narragansett House went on the market last year they saw an opportunity. The Narragansett House has a nearly 140-year history that Ms. Van Dyke and Mr. Casarotti hope to preserve. Although they plan minor changes — with zoning permits still pending — for the upcoming summer, they said larger-scale changes will take place slowly. Other new hotel owners had grander plans. 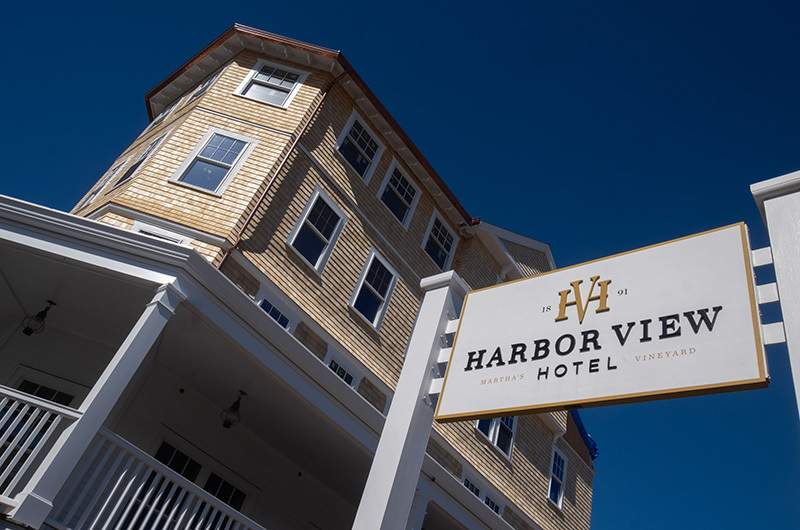 Bernard Chiu, an Edgartown seasonal resident and owner of a Boston-based asset management and real estate investment group, bought the Harbor View Hotel in Edgartown for $30 million last year and immediately launched plans to update the 127-year-old, 130-room facility overlooking the picturesque outer harbor with its lighthouse and beaches. The hotel closed in October for extensive renovations, and reopens on May 1. It will include two new restaurants and has announced the hiring of internationally-accalimed chef Patrice Martineau, who has worked in the Savoy in New York and the Peninsula in Tokyo. The restaurants will be called the Bettini and Roxana Bar. 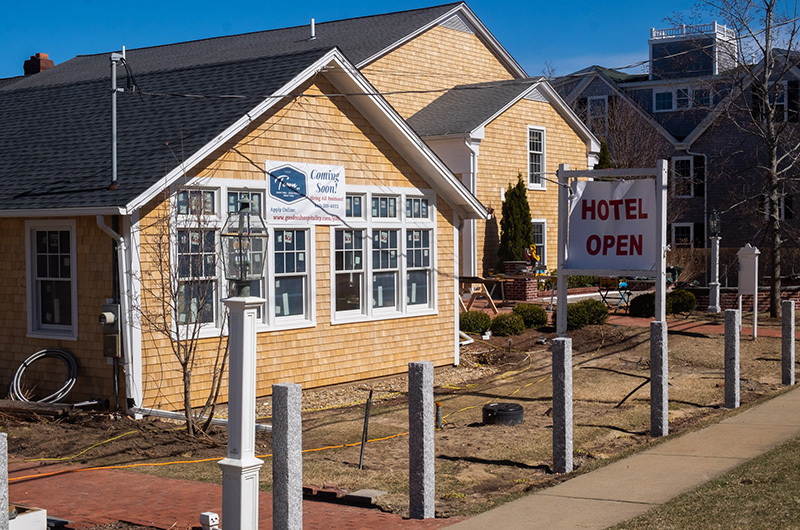 The Clarion Inn on Upper Main street and Edgartown Inn on North Water street are also now operating under new ownership. Longtime Clarion owners Deborah and James Carter sold the hotel in June 2018 to a limited liability company for $8 million. David Roseberg is named as a principal owner. Renovations have been under way on the facility all winter. General manager Juciara de Oliviera said a new restaurant called Town Bar and Grill is expected to open by April 25, and the 34 rooms have been renovated. Meanwhile, Milton real estate developer Charles Hajjar continues to expand his holdings in Edgartown. In December Mr. Hajjar bought the Edgartown Inn for $5 million. He also recently acquired and renamed the Sydney, Christopher and Richard hotels in town. He has a business affiliation with Lark Hotels, which owns Summercamp (formerly the Wesley House) in Oak Bluffs, and also is developing an apartment complex at the Triangle. The Edgartown Inn is situated on North Water street up the street from the Chappy ferry. It dates to the 18th century and past guests have including John F. Kennedy and Nathaniel Hawthorne. In West Tisbury, John Cain bought the 15-room Lambert’s Cove Inn last spring for $5.5 million. The town zoning board of appeals denied his request to add five guest cabins to the property, but he too has updated rooms and plans a new farm-to-table restaurant. Other inns, after changing ownership last year, will cease to be inns altogether. 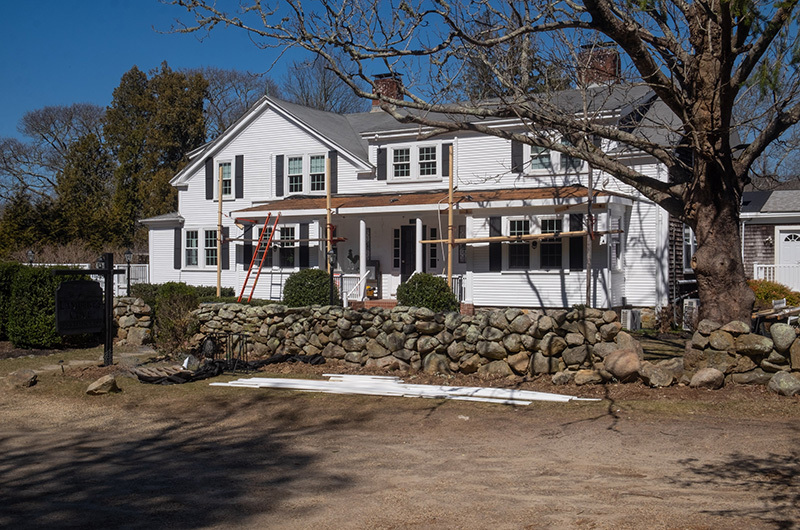 The former Hanover House in Vineyard Haven, a bed and breakfast that dates to 1906, was bought by the nonprofit housing developer Island Housing Trust in August 2018 for $1.85 million in partnership with the Martha's Vineyard Hospital. IHT is converting the building into housing for hospital workers. 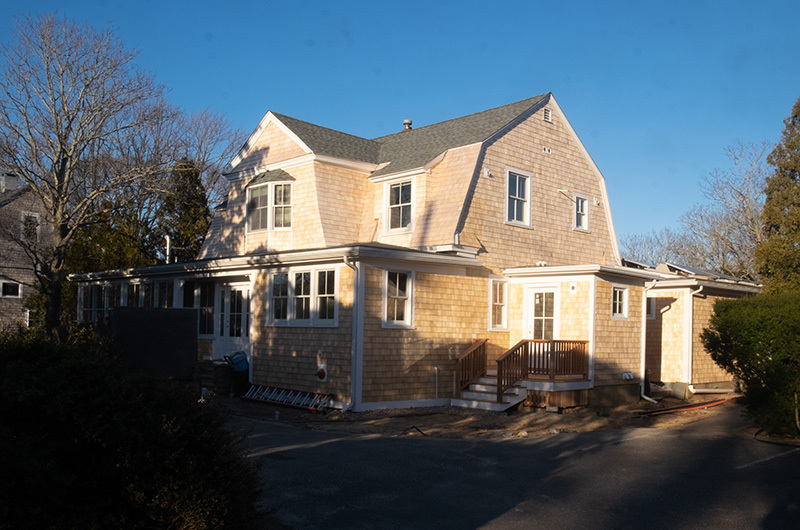 Also in Vineyard Haven the Thorncroft Inn changed hands in October of 2018 and is no longer a business. She said the Narragansett House has operated continuously for the last 140 summers. That’s something they don’t want to change. I SO hope that the new owners of the Edgartwon Inn will keep its period character inside as well as outside. It is why people went there. New young blood is good for business and tourists . The Hajjar Companies have done amazing things for the OLD tired inns that they bought so far. As summer Edgartown residents, they have an attachment as well as an investment in the town . I have sent several friends to stay in their other Edgartown properties and I heard wonderful stories about the service and ambiance of the Inns. I hope the restaurant at the Lambert’s Cove Inn is maintained as a public and high quality restaurant as well. The new owners of any inns deserve credit for their investment... We can use quality and classic places to stay . I wish that we could get more restaurants..